Knowledge : Meisen - KIDORAKU Japan - What a Kimonoful World! 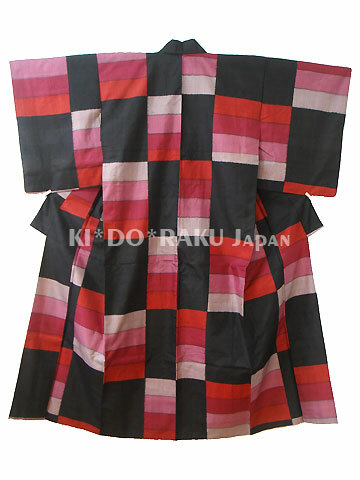 Meisen is a kind of Tsumugi (woven kimono), it's a daily cloth of kimono. It's worn by women in casual situation or indoor. It's woven more minutely than usual Tsumugi. It has daring patterns and some of them has Western or satirical motifs. in Meiji period [1868-1912] to before WW2. But after WW2, Wool Kimono has taken the place of Meisen.